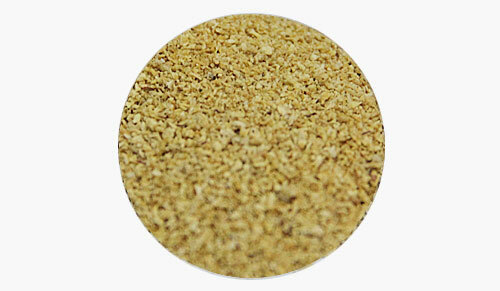 We are a professional manufacturer of feed additives. 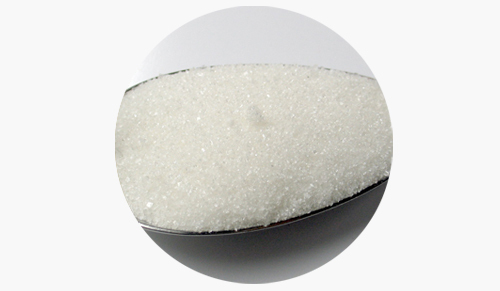 The main products include Choline Chloride ,Allicin ,Betaine HCL ,Corn Gluten Meal ,DCP ,MCP .Our equipments are designed according to GMP and SGS completely , and have gotten GMP and SGS certificate.. 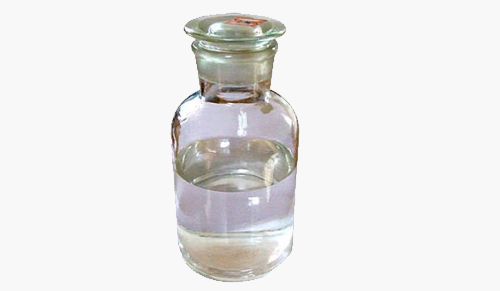 Application of choline chloride: Choline Chloride is one kind of Vitamins.It is an usual additive in animal feeds for both ranch animals and also pets. Choline is a necessary nutritive chemical, while chloride is an electrolyte salt typically included in nutrition supplements. . .
Because young pets could not synthesize Choline Chloride by itself, so their required Choline must be taken from feedstuff. Application of allicin powder: Allicin is the significant naturally active part of garlic, is the vital component responsible for the broad-spectrum of anti-bacterial activity in garlic. It is the crucial component in charge of the broad-spectrum of anti-bacterial task in garlic. .
Allicin powder is mostly utilized in feed additive for the advancement of chicken, animals and also fishes. [Function] 1)..be used as feed additives,choline, known as Vitamin B4, is a water soluble vitamins. it is the essentialcomponent of lecithin . And it is very important for the nutrition and growth of the animals . Because younganimals cannot synthesize Choline Chloride itself,so their required Choline should be taken from feedstuff. Main functions of Betaine HCL: 1. Could give methyl, as a methyl donor. Reliable methyl contributor, could partially change methionine as well as choline chloride, reduce the expense of feed. 2. Have attractant activity.It could promote the animal sense of odor as well as preference, advertise pet feeding, enhance the feed palatability and usage. Rise feed intake, boost daily weight gain, it's the major attractant of water feed components.. 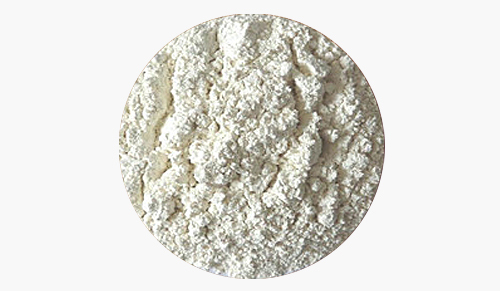 Physical character: Powder or flake, light yellow to light brown with toasted soybean aroma, no fermentation, mould, blocking and foreign smell. 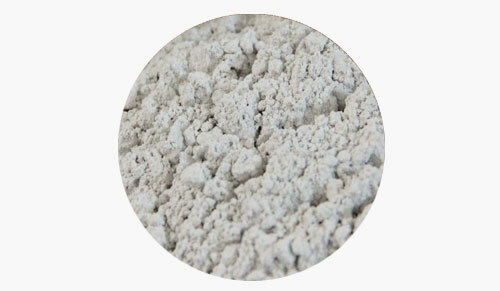 (Feed Grade) is mainly applied as the feedstuff of poultry and livestock. 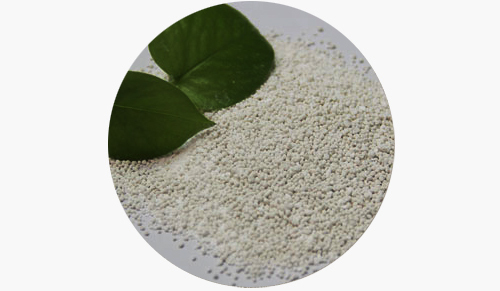 With its high protein content, usually approximate over 43% or 75% protein, it's used as a kind of important vegetable protein feedstuff. .
Feed grade MCP is extensively applied as additives of phosphate and calcium for agriculture animal with recturms absorbing nutrition, it is required high water solubility of MCP toproduce agriculture animal feed. 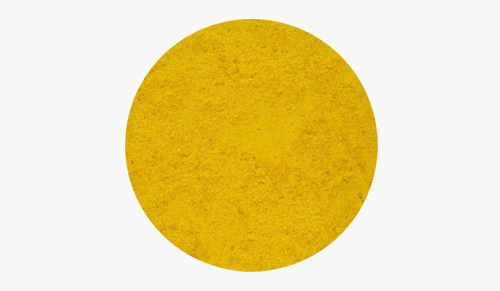 The experiment indicates that the utilization rate of phosphor is about 98% of MCP. [Function] As assupplement phosphorus and calcium element in livestock feed ,is a kind of nutrition supplements is usually used in animals such as cows,chicken,sheep,which can be easily digested and absorbed to improve the output ,to increase the amount of meat, milk, egg production; . 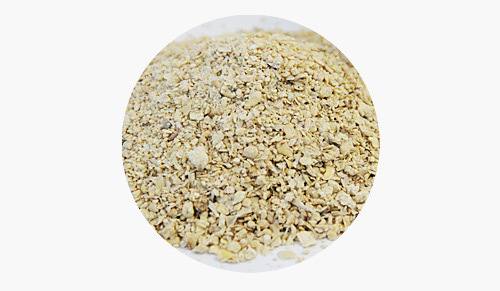 treatment of rickets, cartilage disease, etc; Granular products is more applicable to the preparation hens, ducks feed, concentrate feed and premix.